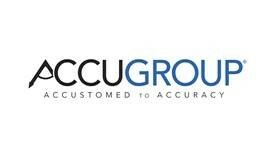 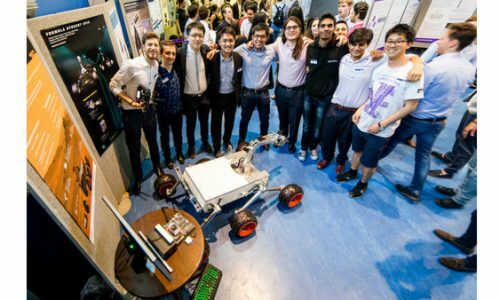 Our aim is to develop a prototype Mars Rover for the International University Rover Challenge (URC). 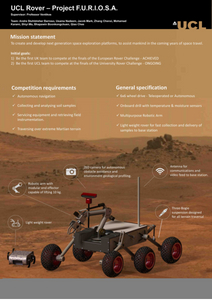 The Rover is required to complete tasks analogous to those found during interplanetary exploration. 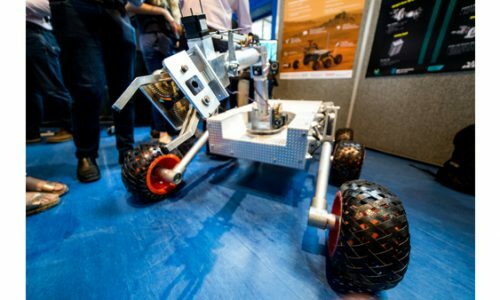 Rovers are scrutinised based on their ability to traverse rough terrain, navigate autonomously, perform maintenance and cache soil samples for analysis. 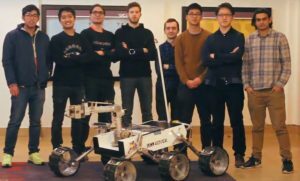 The Rover is designed to have a six wheel modified Bogie suspension driven by teleoperation or autonomous system along with a multipurpose robotic arm. 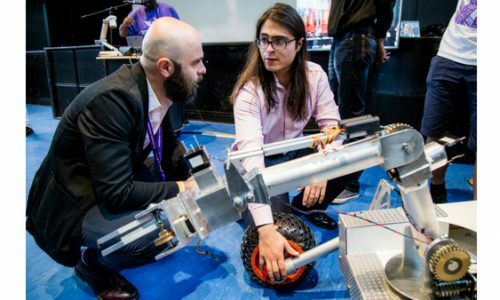 The robotic arm is designed to grip, drill and measure soil parameters. 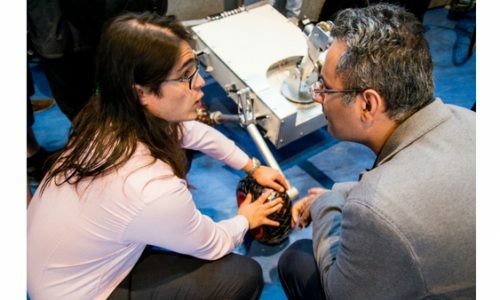 The Rover is designed to be deployed for fast collection and delivery of samples to the base station. 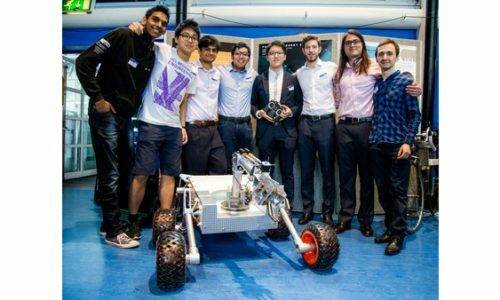 We also have secured a place to compete at the final of European Rover Challenge.